Lotus Center is located in the beautiful Piedmont of Greensboro, North Carolina. 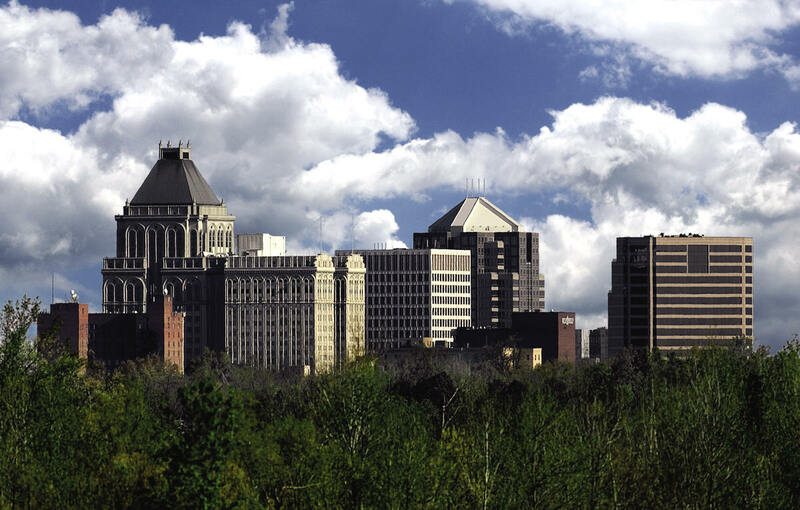 Greensboro is the third-largest city by population in the state and is situated equal distance between the Appalachian mountains and the east coast. The city is filled with beautiful parks, a variety of local and sustainable business, 7 colleges and universities, and a small but thriving downtown.